The Flying Scot Series are competitive races. Skippers must have a basic working knowledge of the racing rules of sailing and are encouraged to develop crews for series racing. The make up of the crew, their actions and safety are the responsibility of the skipper of record. Boats do not have to be helmed by a SCOW-certified skipper. Any SCOW member can helm, however a SCOW-certified skipper must be on board and in control of the boat. 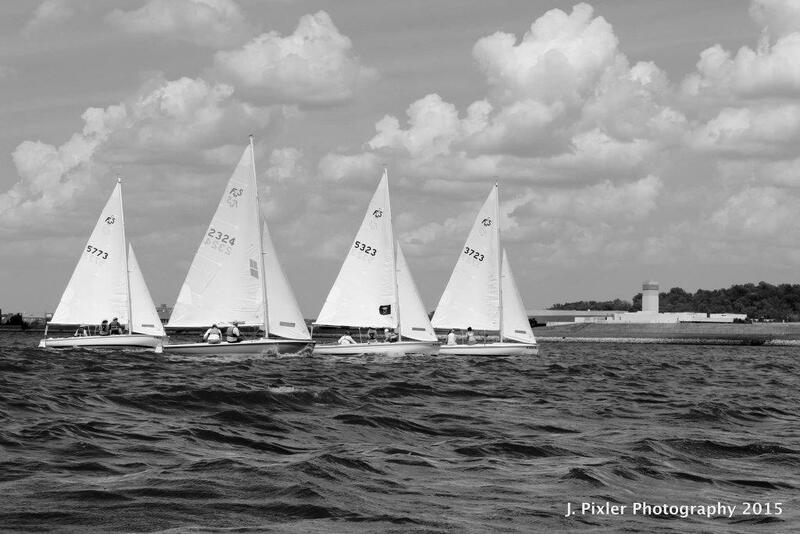 Any SCOW-certified skipper can apply for a boat by signing up for the series on the Race with SCOW page. 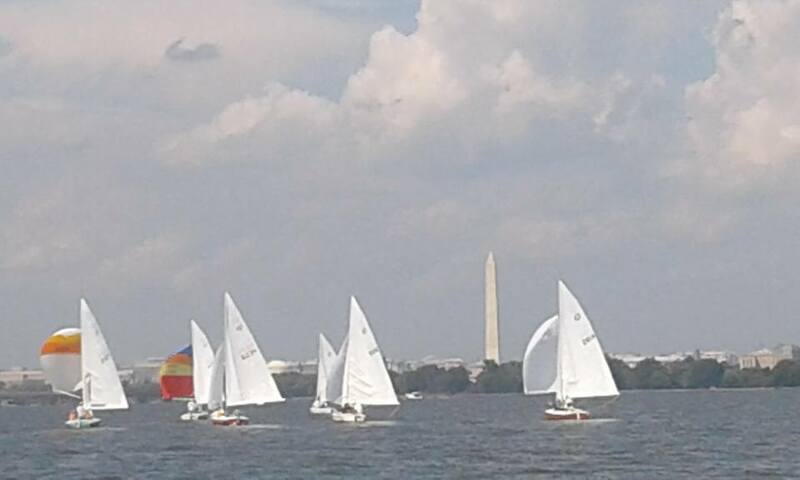 Once registration closes and the boat assignment process is completed, the Racing Director will announce the skipper/boat assignments as soon as possible, but no later than a week before the first race of a series. 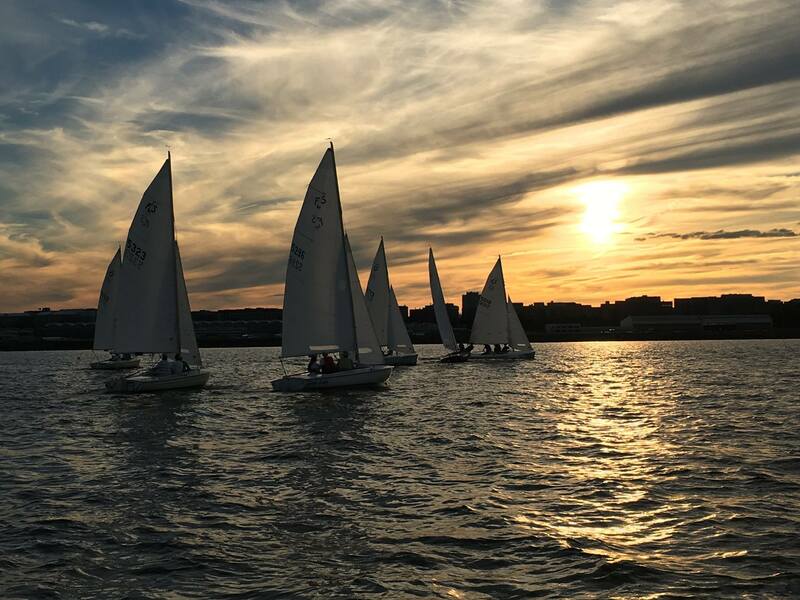 Members who want to crew for SCOW series races can register at the events registration link under crew registration on the Race With SCOW webpage. All crew on SCOW club owned boats must be SCOW members. We can't run races without a Race Committee (RC). Race Committee duty is NOT mandatory. Racing skippers and crew should serve on the Race Committee at some point during the year. It might not be as fun as racing but it's still fun. You're on the water watching some pretty competitive races and you can learn a lot by doing it. There is no restriction, with regard to RC duty, on any skipper for competing in any series. If you miss a day of racing due to service on RC, you will be granted redress for scoring purposes for the races you missed for that day. Racers, please support your own interest by serving on the RC and also by talking to your friends in the club and encouraging them to come out and spend a day on the water with us on RC. Training is available. Refer any and all interested members to the Racing Director. Series Racing NORs and SIs are contained in the 2017 SCOW Racing Handbook.